A couple weeks ago we had posted some reviews of the book “Steel Steeds Christie” by Edward Christie in the 1986 issues of ARMOR. 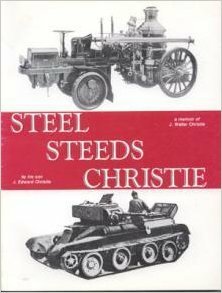 Steel Steeds Christie is a rare and largely forgotten book and it generated an overwhelming negative reaction from knowledgeable AFV historians at the time of it’s publication. 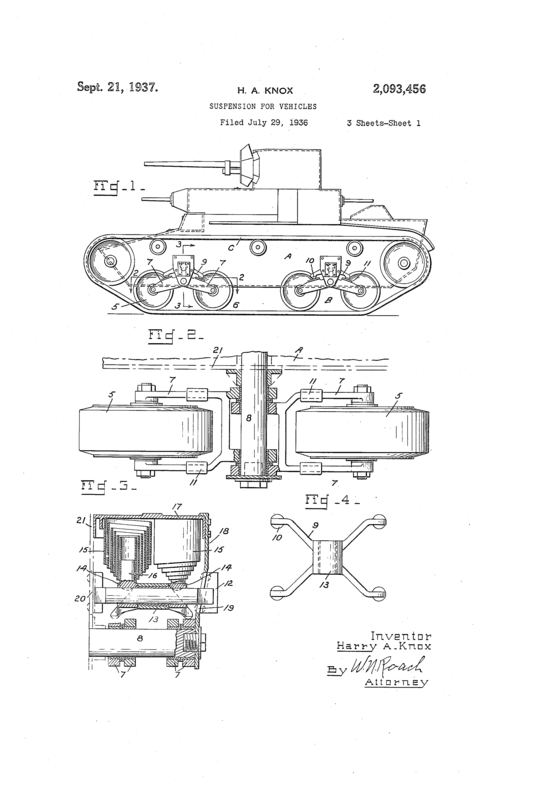 However, it remains one of the few books dedicated exclusively to the topic of Walter J. Christie, one of the most important figures in post WWI tank development. Shortly after posting the old ARMOR reviews of the book, friend of the site “Volketten” informed us that he had recently purchased a copy of this hard to find volume. He wrote up a description of book which we have posted below. This is a difficult book to review because I really wanted it to be good. The designs of Walter Christie have interested me for quite some time so I got hold of a copy of this rather hard to find and far too expensive book with an inbuilt bias to want to like it. And that bias continued despite reading the rather unpleasant reviews of it in old editions of Armor Magazine which failed to dissuade me from getting a copy. This continued right until I opened it and started reading.